Displaying all 7 1993 Volvo 240 reviews. The Paradox That Is The Volvo 240. — A Volvo 240 Wagon is one of those cars that defies logic. A slow, boxy, minimalist station wagon, which changed very little over its 18 year production run should not inspire great enthusiasm. Oddly enough though, it does! The design is timeless. It is large and spacious, with compact dimensions. It is comfortable and solid, with great visibility and a tight turning radius. It is very utilitarian, yet feels quite luxurious. I grew very attached to my daily driver 245, and considered myself very fortunate to have owned such a great car! I Love My 240 — i love my brick. 240s are great...everyone should have one. although right now my car needs some work, i really cant think of anything else i would rather drive. My wagon is awesome...im glad i own it. love it. Pros: The feeling that it'll take another 3-400,000 miles. 1993 240 Wagon — Still one of the safest cars on the road. No matter how hard you push the car it keeps on going. Soon to be a sleeper.. Watch out acceleration is pretty good off the line up till 45 then bogs down to family wagon. Brakes on a dime. Very minor repairs but the basics. 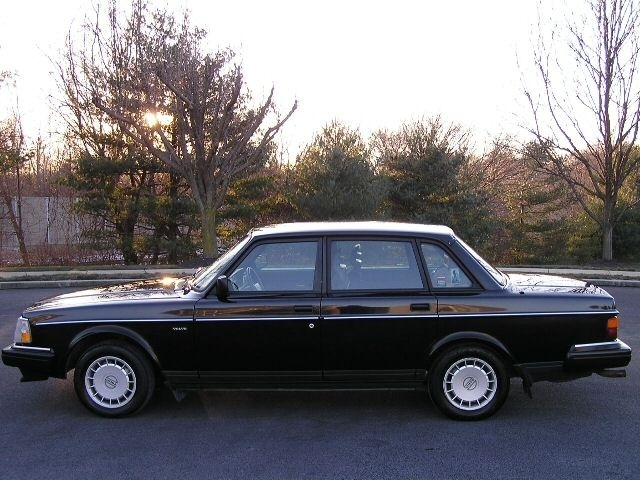 240 Classic Volvo — 240 Classic- 1383 of 1600 of the last 240s ever made. Very ugly, very old, but always starts up. Slow, weak, with terrible acceleration this car has a surprisingly good turn radius and gas mileage. Built like a rock. Paul's Volvo 240 Review — It's built like a tank, relatively economical, has a lot of space and is reliable. What more could you want? 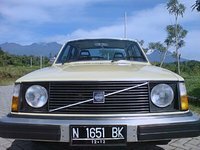 Volvo 240 Will Last A Lifetime — I have owned 5 240's, would still have them but lost 2 to accidents that were not my fault, but they saved me from injury.. 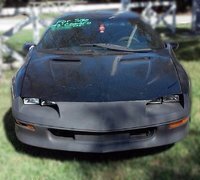 Since the 240 was made for so many year it's easy to get used junk yard parts and after market parts at whole auto parts stores. 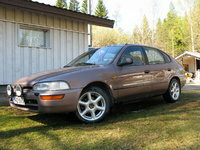 With any care they will run 500,000 miles and the body is not prone to rust in warmer climates. Pros: Safe and will last as long as 3 or 4 other cars. Cons: so ugly they grow on you. They have electrical problems but I put in all red fuses were the white one were and solved them all. I have done this for over 10 years with all positive results.